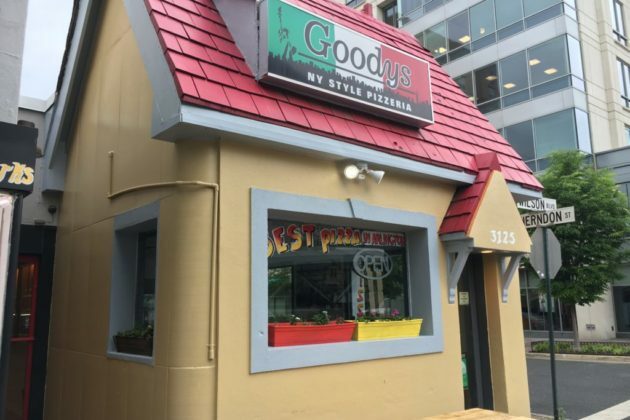 A little more than a month after closing up shop, popular Clarendon pizzeria Goody’s is back open, with some big changes on the way. New owner Glenda Alvarez says the shop reopened its doors for the first time last Monday (May 15) and is ready for customers once more. Nick and Vanessa Reisis ran the pizzeria since 2006, but decided to retire and sell the store to Alvarez in early April. Alvarez says she won’t be changing the restaurant’s name, or much about its menu: pizza and subs are still the main things on offer. 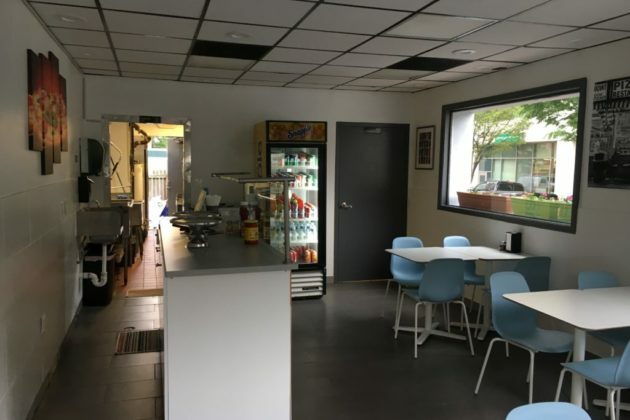 She added that Goody’s will still be open late at night on the weekends to cater to bar-goers and even Arlington County police officers. 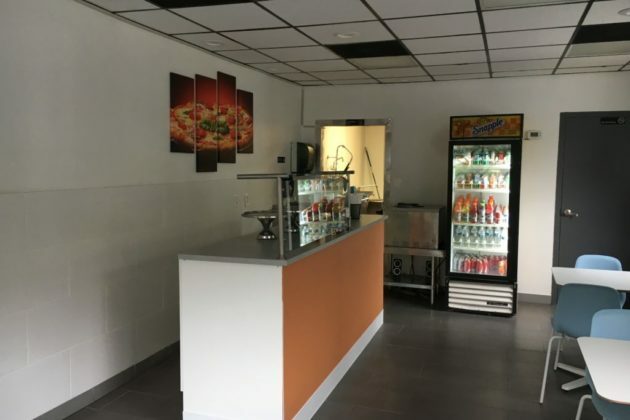 However, Alvarez has recently completed a full renovation of the restaurant’s interior, replacing its well-worn floors and furniture, with more changes on the way. Alvarez says she went to culinary school in Paris and used to own a Mediterranean restaurant before moving to Arlington. She says she spent years as an Arlington County government employee, but had long been interested in getting back into the restaurant business. Alvarez says she’d repeatedly spoken with the Reisis’s about taking over Goody’s someday, and they approached Alvarez and her husband (who works at the small jewelry store next door to Goody’s) when they decided to retire. Though Goody’s may have a different owner running things, Alvarez says patrons shouldn’t expect the food to be too different — she kept on two of the same cooks and plans to leave their pizza and sauce recipes untouched. However, she is planning on hiring a new chef and perhaps expanding Goody’s breakfast offerings, and even starting up a catering service. “We’ll just try it all out, and see what works,” Alvarez said.